What can we effectively do to provide powerful support to our customers? What do our customers expect from us? What is necessary to ensure success in today’s market? What innovations are important and which ones are better ignored? TMCC is a strong partner to have at your side when it comes to the production of tobacco brands. And regardless of whether it’s new brand development or the development of an existing line, we will produce tobacco products of the finest quality with a range of different varieties, quantities and packaging types. Due to flat hierarchies, direct channels and skilled employees, we are able to react to your concerns in a flexible and goal-oriented way. Profit from our know-how. 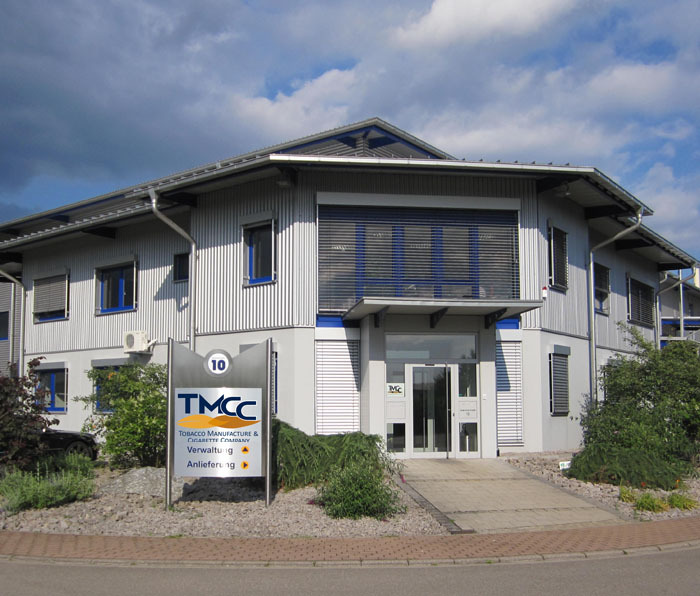 We look forward to receiving your enquiry..
TMCC GmbH,with its production site and headquarters in Germany, has decided to assign the majority of its capacity to the trade. Own labels are an important part of the retail chains. 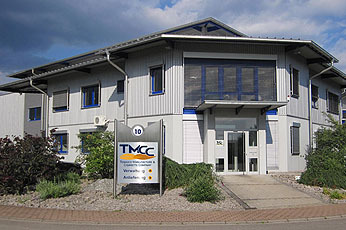 Over the past 15 years, TMCC GmbH has made a name for itself as a specialist in contract production for tobacco products. On the customer’s behalf, TMCC GmbH produces in a reliable and flexible manor all types of tobacco products to the highest quality standards.